03.11.2014. The freak weather conditions of the 2014 year, which included a spring frost, hailstorms and a drought, greatly affected the vineyards of Racha and Lechkhumi regions. Not only that, the growers were beset with problems of grapevine diseases and sparrow attacks in fall, causing a drastic reduction in yields in both regions. Indeed, the growers still benefited from the vintage, as they were able to sell their rare grape varieties of Aleksandrouli, Mujuretuli and Usakhelouri, for a record breaking price. The growers from Racha region expected the prices of Aleksandrouli and Mujuretuli to be 10-12 Gel. In the end, the market price for these varietals was set at 8 Gel per kilogram. In fact, Aleksandrouli and Mujuretuli cost the same last year as well. However, the yield was three times more compared to this year. Therefore, the growers were hoping that after smaller than expected crop, there would be a surge in demand for grapes, which would cause the prices to rise. The prices have not gone up, because the wine companies have had their own intentions. 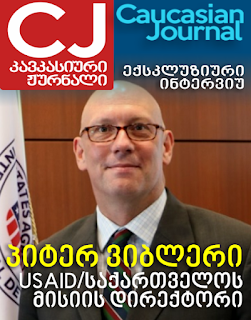 Still, it has not left the growers discontent since the prices of Aleksandrouli and Mujuretuli have hit a new high – 8 Gel per kilogram in the history of this national currency. Even during the Soviet time, these varietals didn’t cost this much and even before Russia placed an embargo on wine and other alcoholic drinks from Georgia (in 2006), the companies had not paid for Aleksandrouli and Mujuretuli grapes more than 4-5 Gel per kilogram. The price of Usakhelouri, which is one of the most expensive and rare grape varieties, was set to soar to a record high this year. The growers from Okureshi were able to sell Usakhelouri grapes, grown in their vineyards, for 14-15 Gel per kilogram. Obviously, prices have been forced up by a drastic reduction in yields. Last year, for instance, Usakhelouri grape cost only 10 Gel per kilogram. Paata Sharashenidze, the founder of the Usakhelouri Vineyards company, was not planning to make wine from Usakhelouri grape this year. Indeed, the yield was so low (only 2 tons of grapes were harvested from 3ha of vineyards) that he decided not to sell grapes and make wine from them. Last year the company beat a record in terms of grapes cropped, which was 17 tons of Usakhelouri and they were able to sell all of it for 10 Gel per kilogram. As Paata Sharashenidze said, the company of Usakhelouri Vineyards has enough wine storage from previous years and therefore, they have not been planning to make more wine from those 17 tons of grapes. As Paata Sharashenidze noted, the bird attacks on vineyards were caused by the spring frost and the summer drought, which hit the fruit and berry plants in forests and led to a lack of crops in fall. As a result, the birds had to invade the vineyards for food. Lado Kublashvili, a winemaker of Khareba wine company said the same thing: “We have a little vineyard in Okureshi, which we have protected with anti-hail nets. As to the protection from birds, we asked the young boys of our village for help and they were throwing a scare to the birds by making noises. We have not experienced anything like this before. It is well-known that wild boars often attack the vineyards of Burgundy during the harvest season and cause a loss of crops. The same thing can be said about birds – as soon as the sugar level in Usakhelouri grapes rose, they immediately started to attack the vineyards. National Wine Agency of Ministry of Agriculture opened a special headquarter in a specific viticultural zone of Khvanchkara PDO wine during this harvesting season. Kakheti and Racha were the only regions that were given this kind of opportunity by the agency. According to a vice-chairman of the National Wine Agency, Paata Tchavtchanidze, the agency had two kinds of challenges during the harvesting season in Racha: production records and varietal quality protection. The Agency has been taking strict measures for several years already to make sure thatKhvanchkara wine is made of only Aleksandrouli and Mujuretuli varietals. In case of exceptions, the law allows a winemaker to blend no more than 15% of other locally grown red grape in Kvanchkara wine. Usually, these red grapes are Dzelshavi and Saperavi varieties. The governmental control and the fact that production records are being more or less managed, have led to the reduction of the number of wine falsification. That’s why the demand for Aleksandrouli and Mujuretuli has risen so much that the wine companies are eager to pay 8 Gel per kilogram. The high price of these varietals is an indicator that the PDO wine ofKhvanchkara is not falsified anymore. 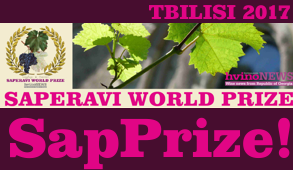 Theoretically speaking, if Saperavi, a widespread varietal of Eastern Georgia, were used for Khvanchkara wine production just as it was in practice during 1990s, the demand for this particular grape would affect the prices of Mujuretuli and Aleksandrouli varietals meaning that they would cost half of the current price. 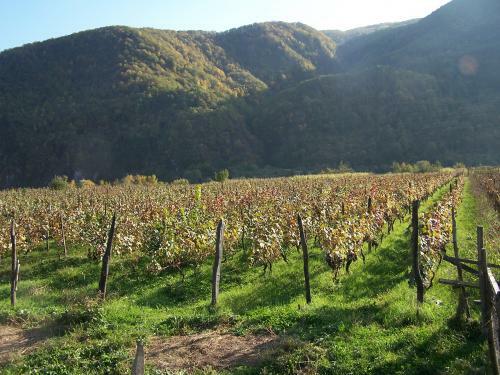 According to Paata Tchavtchanadze, this system of quality control, the fight against wine falsification and the increased demand on grapes have encouraged the growers to start planting new vineyards. The return of vine-growers back to their traditional family roots will be greatly beneficial to Racha, which has been one of the abandoned mountainous regions of Georgia due to a massive migration. According to Merab Akhobadze, overall, the growers of Racha have lost 70% of their crops, which has been caused not just by an early frost and grapevine diseases, but also by a hail and a drought. Hail hit the vineyards of Chrebalo and Chorcho. As to the drought, there was no rain at all for over two months in summer and the temperature often exceedeed 40°C. As Paata Tchavtchanadze noted, the demand for grapes and the increase of the prices were determined not just by a ban on wine falsification, but also by the return to the Russian market: “National Wine Agency has put a lot of effort in monitoring the production records and controlling the wine and varietal quality for several years now. 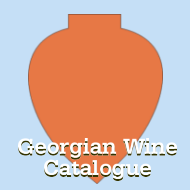 However, the grape prices started to rise only after the resumption of Georgian wine imports on Russian market. 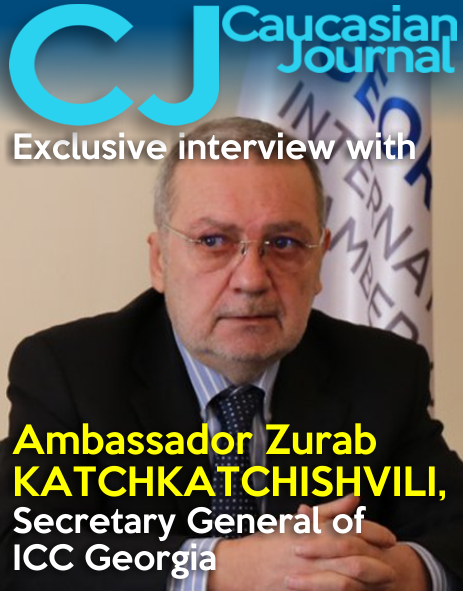 Thus, one can say that the return to Russian market is the main stimulating factor in the development of Georgian viticulture. One of the growers in the village of Jvarisa have planted 14ha of Aleksandrouli and Mujuretuli vineyards in the specific viticultural zone of Khvanchkara. He is going to have his first crops in 4-5 years, but he is very optimistic about it and invests fully in it. There are growers in other regions of Georgia as well who have the same optimistic view of the future. 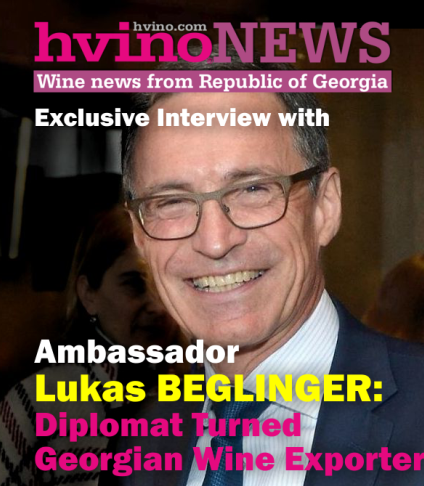 Although the Russian market is quite unpredictable and unstable due to a tense relationship between Georgia and Russia, still, the positive effects of embargo on Georgian viticulture and winemaking are quite obvious. One of the defensive strategies for reducing the chance of a future crisis is that the wine companies, small and family-owned wineries along with National Wine agency try their best to expand into new, alternative markets. 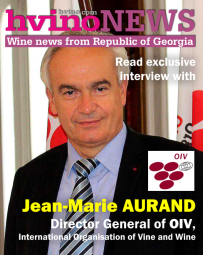 If the demand on Georgian wine increases on other markets as well, even if Russia bans Georgian wine imports, it will not be as distressing to winemakers, not to mention that the optimism of growers will have a much more solid ground.